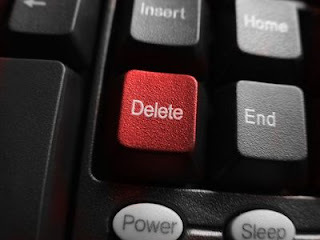 Learn How to Completely remove or terminate your Yahoo Account. In this tutorial you'll learn how you can remove your yahoo mail and all information associated with your account. All Information associated with your Profile/Account will be deleted. Your friends and others can send mails even after 90 days after deleting your account. You'll not have any access to your account and any services offered by Yahoo. Yahoo may take 90 days for deletion process. But don't mind, All your information will be deleted from Yahoo page. No one can reach to you and no one can know about your Email account. Please check Yahoo's help If you have any Yahoo premium Services like hosting etc. Goto Yahoo Mail page and Sign in with your information. Keep your Yahoo mail page opened and Click on this Link. Now enter your account's password. Now again enter password and fill captcha. That's all, Now your account will be deleted soon.